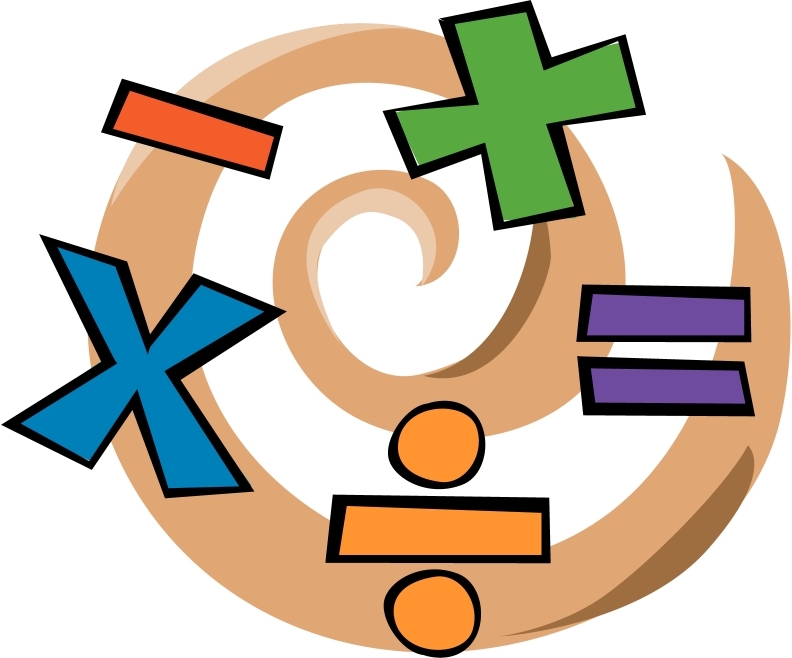 There are pitfalls in mathematics due to HOMONYMS of which not many people are aware. These pitfalls bar the progress of a student completely. EXAMPLE 1: ‘5’ is a number. ‘5’ is also a digit. The truth is that ‘5’ is a single-digit number just like ‘I’ is a single-letter word. A number is like a word, whereas, a digit is like a letter. The lack of clear differentiation between a digit and a number creates trouble. EXAMPLE 3: The symbol, such as, “x” in Algebra is used for an unknown, where it can have only one value as in x + 3 = 7. The symbol “x” is also used for a variable, where it can have many different values as in x + y = 7. By the time people get to High School they are so lost where math is concerned that they are not even aware of the above confusion. They just feel that math is difficult to understand.